We are very excited to announce the reactivation of our original label BAIN TOTAL ! the new solo-project of Philippe Fichot. "When words fail, it is the music that prevails. 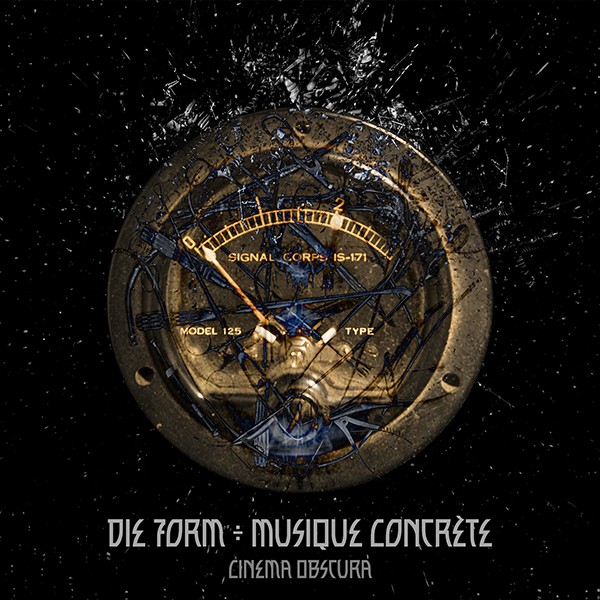 Graced with a stunning artwork placed on the borderlands between dream and nightmare, set in a labyrinthine world of flesh and cables, that exquisitely echoes the musical mood of these unique tracks, �Cinema Obscura� is a speechless dictionary of human emotions. Of wrath, of anger, of loss, of failure, of despair. But also of hope, lingering in unexpected places. Of memories, of love. Sometimes, we don't need words to express what we feel. We just need to play records like this."